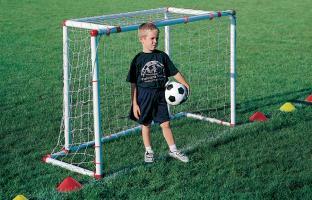 Sturdy plastic goalposts which are easy to assemble. 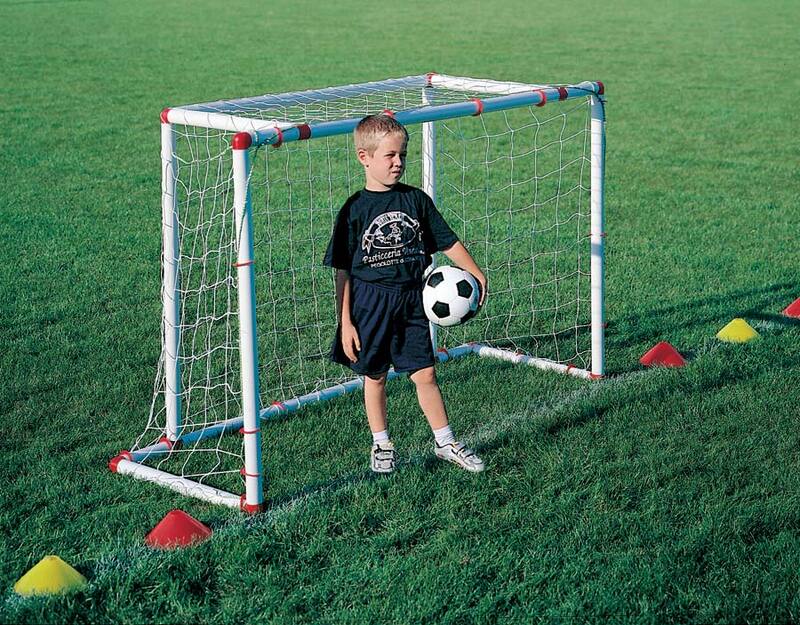 Can be used both indoor, gymnasium or sport facilities, and outdoor. Size: 110x170 cm. Supplied with net.